The death of a baby is a devastating experience for parents, families, grandparents and friends. This ecumenical service, now in its fourth year, is an opportunity for bereaved parents to gather with hospital staff to remember their baby. During a gentle service of music, reading and prayer there will be an opportunity to pray, reflect, remember, light a candle and to inscribe in a book of remembrance. All who have experienced the loss of a pregnancy or the death of a baby through miscarriage, stillbirth or neonatal death are invited to join with hospital staff at the service and at refreshments afterwards. 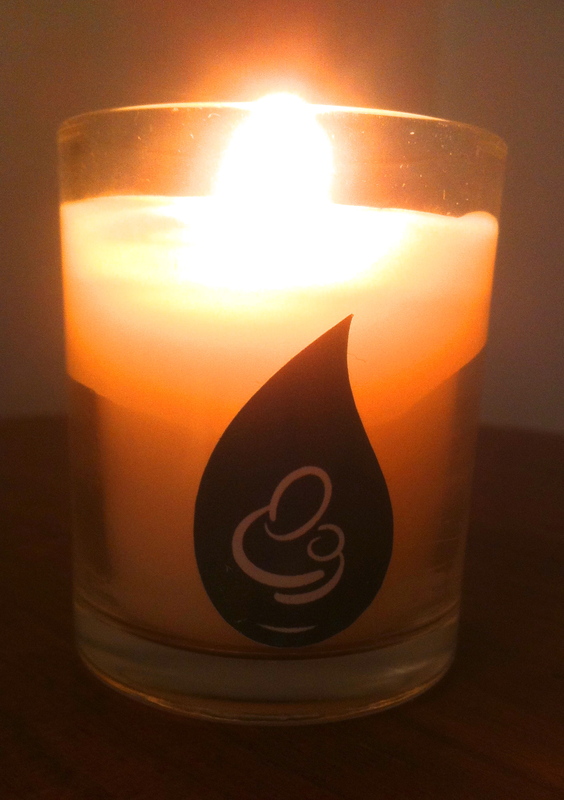 It is also an opportunity for those who have been bereaved for a long time to remember their baby. Pregnancy loss has considerable impact on parents, physically, emotionally and spiritually, altering their health and social well-being, and also carries implications for the woman’s long-term health and future pregnancies. Our annual Service of Remembrance is an important and supportive experience for parents and families on their journey of bereavement. This entry was posted in Chaplaincies, Church Services, Diocese, Pastoral. Bookmark the permalink.